The 2018 Boys Philly Summer Invitational was held two weeks ago at United Sports in Downingtown, PA. 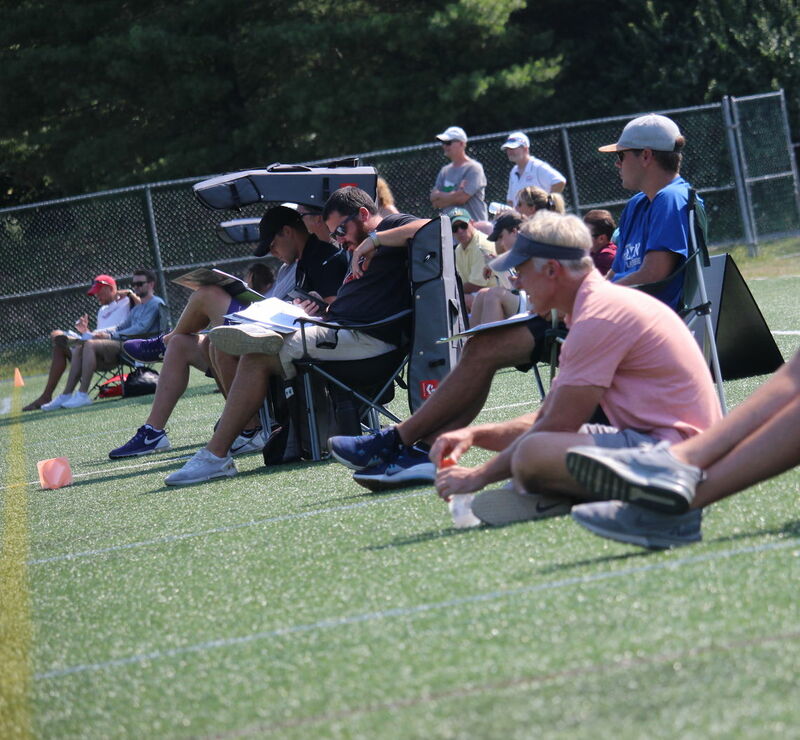 The Boys Philly Summer Invitational draws college coaches from all over the country to watch players compete during this intense two-day tournament. This invite-only event attracted 114 college coaches from 86 different schools. 26 Division I, 16 Division II, and 48 Division III schools populated the sidelines to watch 2019, 2020, and 2021 recruiting classes. Included in the line-up were 6 D1 NCAA tournament teams from last years including perennial powers Syracuse and Johns Hopkins University. Also included was 2017 National Semi-Finalist, Towson University. 12-time Division III Champion Salisbury University was also in attendance highlighting the almost 50 Division III schools in attendance. 127 teams comprised of over 1,500 players attended with some traveling as far west as Washington and as south as Louisianna. With maximum exposure to the scouts, players had the opportunity to compete against some of the most competitive club teams in the country. Follow Showcase Lacrosse on Twitter and Instagram. Click here to view the photos from the 2018 Boys Philly Summer Invitational.